​Please contact Alison to discuss details and arrange when you can come ​and try for yourself. 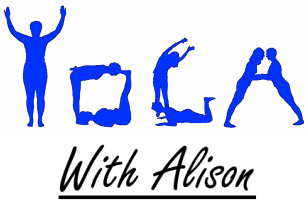 Yoga classes include warm up, yoga poses, concentration practice and relaxation, all designed to balance mind, body and spirit. 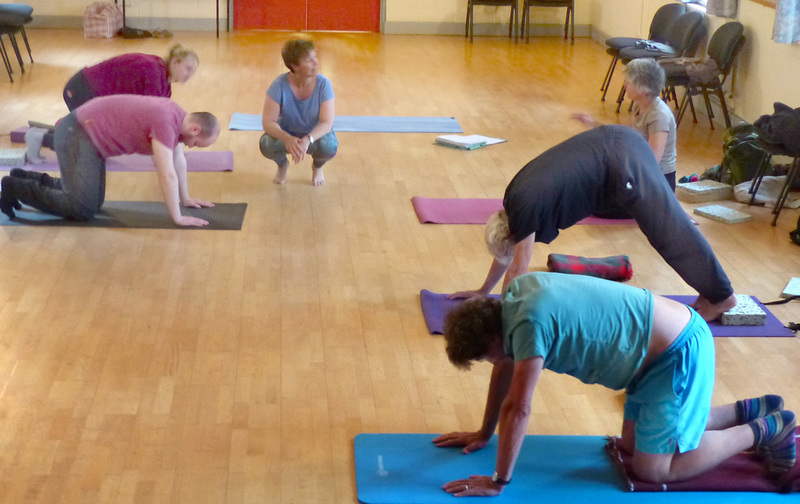 ​Relax and unwind, gain strength, flexibility and be nurtured! Unsure if it's for you? Phone for a chat! Spaces are limited - please contact Alison to check availability and to learn more. 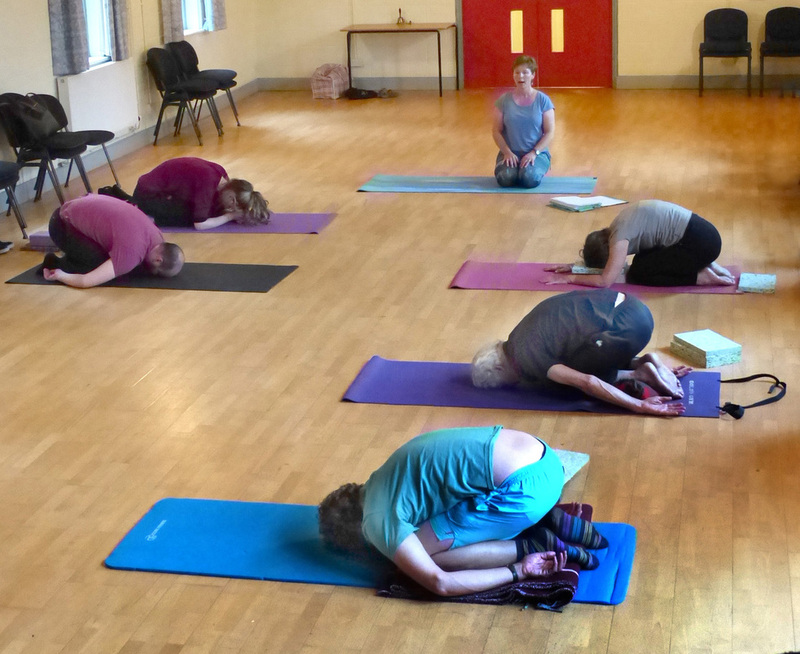 ​Membership of IYN recognises that whilst my teaching embodies the philosophy of Yoga it demonstrates excellent practical skills, knowledge, safety & care and is rooted in ongoing personal practice.